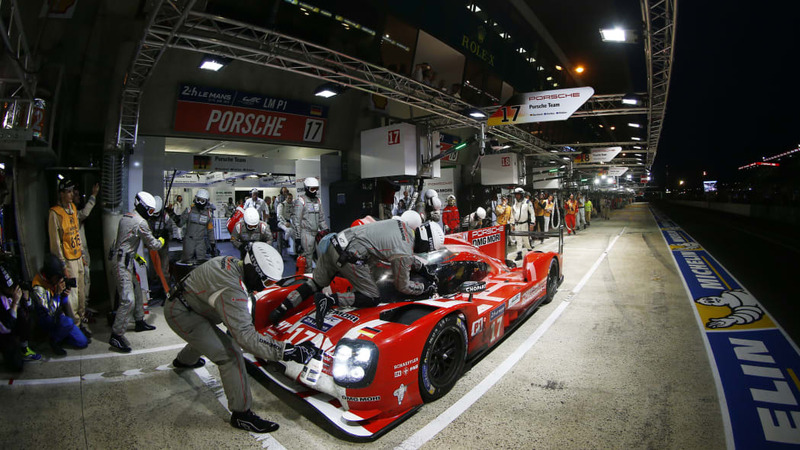 Porsche is back at the forefront of sports endurance racing, and it has no intention of leaving anytime soon. 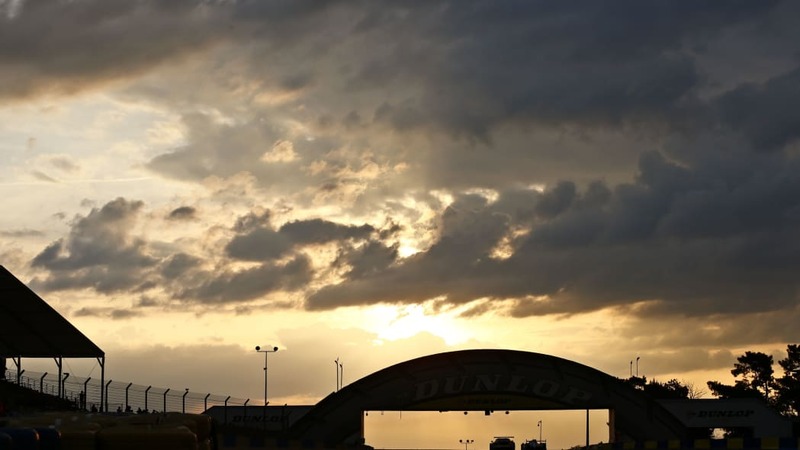 The German automaker announced that it will stay in the LMP1 class of both the 24 Hours of Le Mans and the FIA World Endurance Championship through the end of 2018. So its rivals can look forward to a good three more years of heated competition at least. After winning at Le Mans a record 16 times, Porsche dropped out of competition for top honors in 1998. 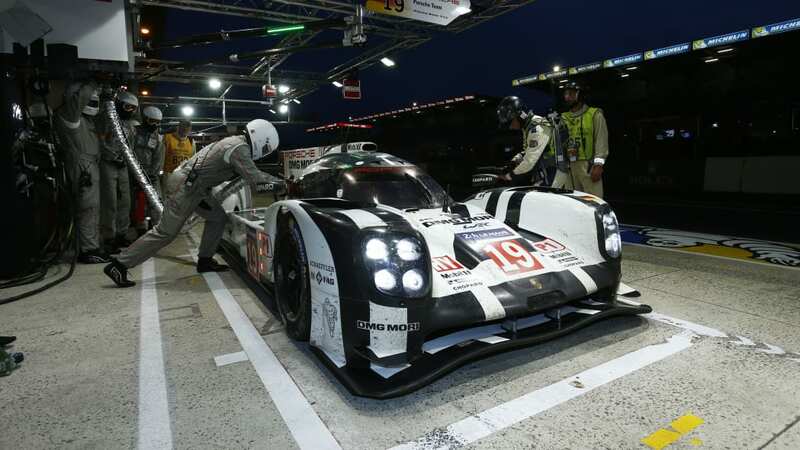 It returned to the front of the grid last year with the 919 Hybrid, winning the 6 Hours of São Paulo at the end of its debut season. 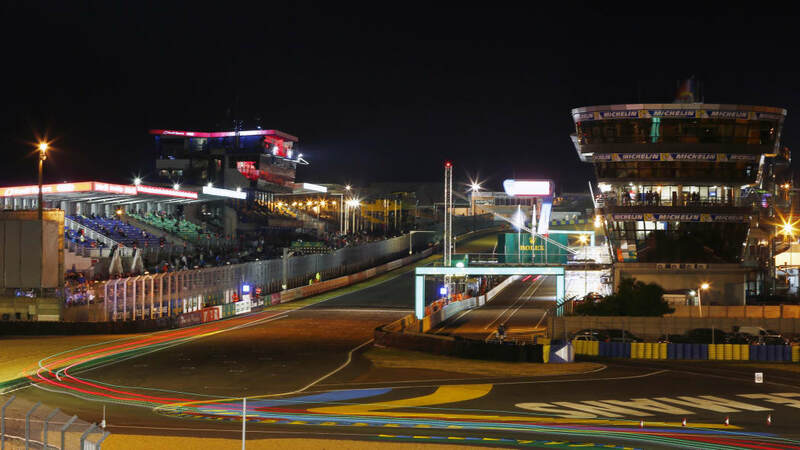 Its greater victory, however, came earlier this summer when the revised version took a dominant 1-2 finish in the famous French endurance race. 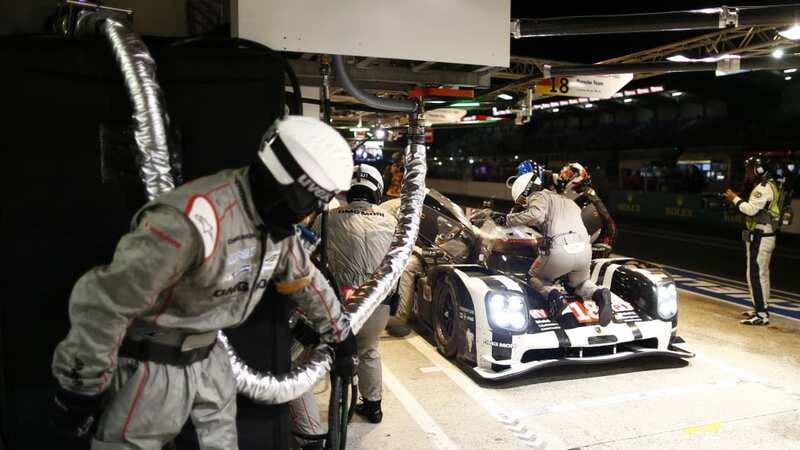 That put the team from Weissach in the lead for the World Endurance Championship, which it (spoiler alert!) further extended this weekend with another 1-2 finish in the inaugural 6 Hours of Nürburgring. 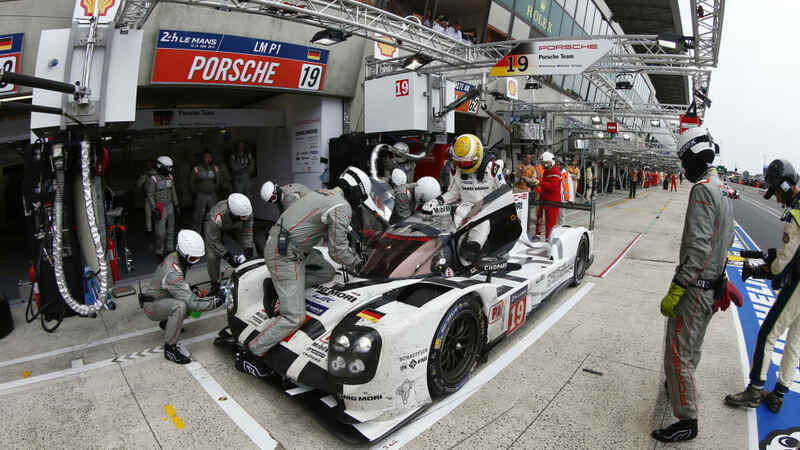 "Motorsport is an important part of Porsche's brand identity – but not an end in itself. Racing has got to help the technology of future road going sports cars," said Porsche chief Matthias Müller in the statement below. "It was the revolutionary efficiency regulations that convinced us to return to top-level motorsport for the 2014 season. 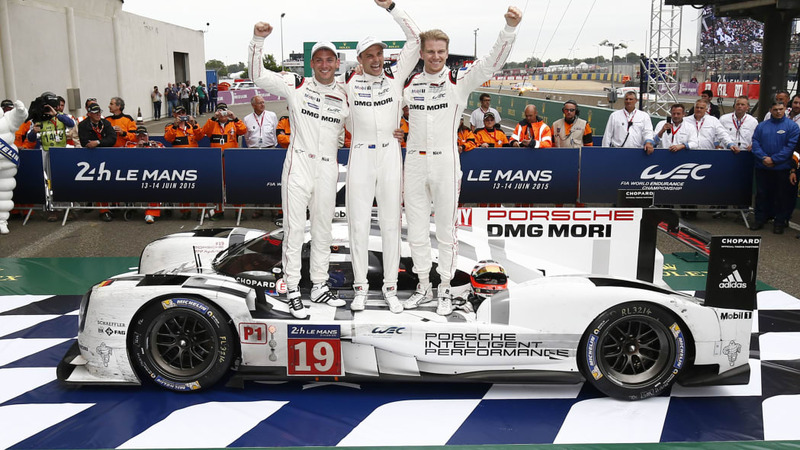 That we have managed to take the crown jewels of endurance racing in only our second year, with a one-two result in Le Mans in 2015 with our highly innovative and complex 919, is an outstanding testimony to the people in the Weissach research and development centre. The competition bears fruits and we see further potential for future synergy between the racing and road car programmes. This is why we have extended the programme." Stuttgart. Porsche continues racing into the future with the 919 Hybrid: The board of Porsche AG has decided to extend the Le Mans prototype programme until the end of the 2018 season. With its ground-breaking concept – a downsizing turbo engine and powerful energy recovery systems, combined with an extreme lightweight design – the racing car with a performance of around 1,000 hp serves as a research laboratory for future sports car technology. Matthias Müller, Chairman of the Executive Board of Porsche AG, said: "Motorsport is an important part of Porsche's brand identity – but not an end in itself. Racing has got to help the technology of future road going sports cars. It was the revolutionary efficiency regulations that convinced us to return to top-level motorsport for the 2014 season. 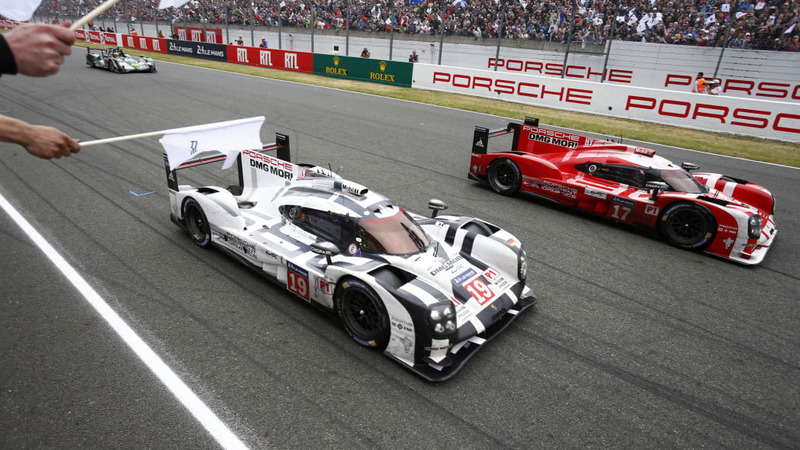 That we have managed to take the crown jewels of endurance racing in only our second year, with a one-two result in Le Mans in 2015 with our highly innovative and complex 919, is an outstanding testimony to the people in the Weissach research and development centre. The competition bears fruits and we see further potential for future synergy between the racing and road car programmes. This is why we have extended the programme." 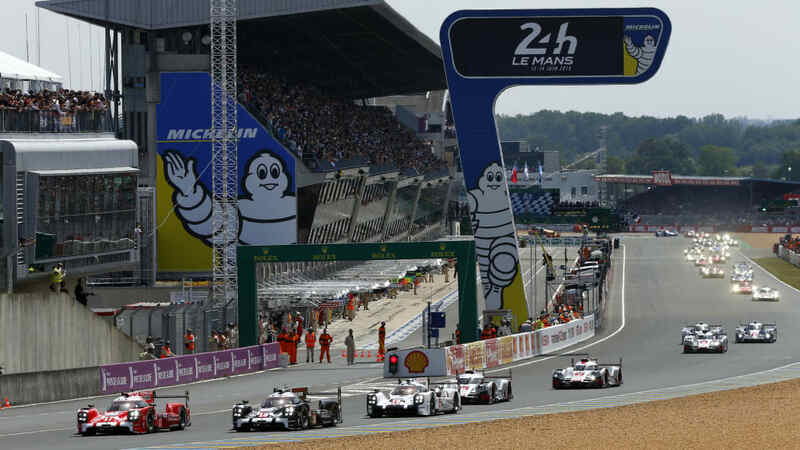 For class one Le Mans prototypes (LMP1) entered by manufacturers, the FIA World Endurance Championship (WEC) regulations stipulate hybrid systems and limit the amount of energy (fuel and electricity) available per lap. Wolfgang Hatz, Member of the Executive Board, Research and Development, underlined this: "Porsche sets bench marks in the WEC. The two-litre V4-cylinder turbo charged petrol engine with a performance of over 500 hp is the most efficient combustion engine we have built so far. We are the only ones able to generate eight megajoule of electrical energy per lap in Le Mans from our two energy recovery systems. It is easy to detect that the challenge provided by the sport pushes our engineers to extreme performances." 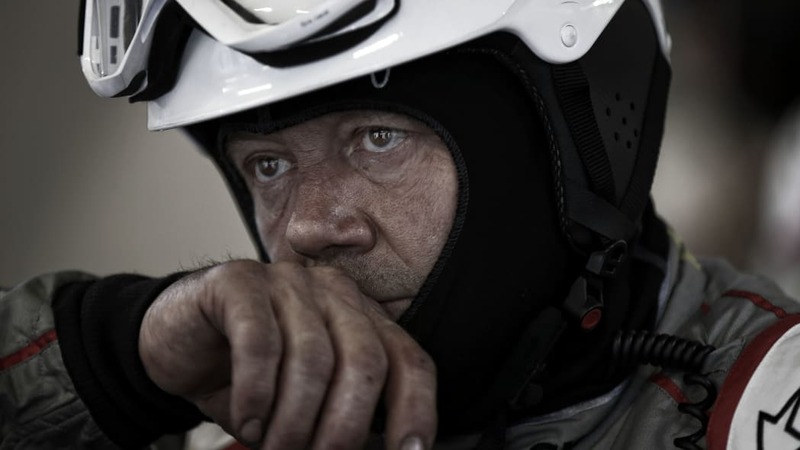 Fritz Enzinger, Vice President LMP1, added: "Back in 2012 we began in Weissach with a handful of people, literally a white sheet of paper, high expectations and a strong amount of courage. I'm very proud of this team of 230 employees and I'm pleased for each of them that from now on we can plan securely for three more world championship seasons and Le Mans entries."